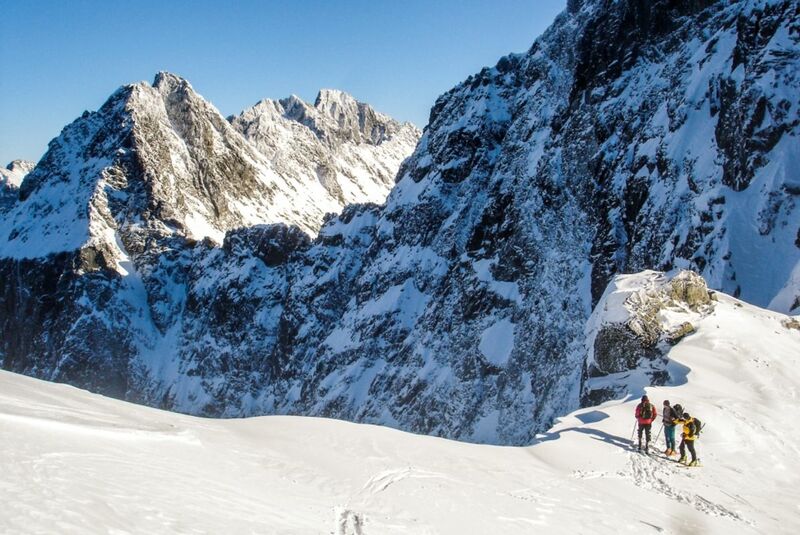 The number of ski mountaineering fans is growing in Slovakia. It is a mixture of ski touring, high-mountain skiing and mountaineering. Its developing base of members is founding clubs and the number of races is also increasing. 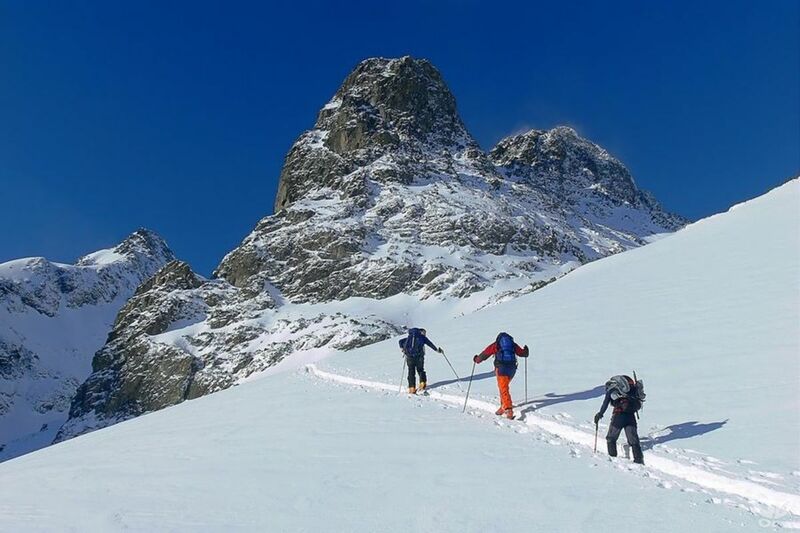 The classical (recreational) form of ski mountaineering is in fact a kind of high-mountain touring on skis and crossing of mountain saddles (Haute Route). Extreme forms of ski mountaineering include downhill skiing up to 5 km long while the slopes have a 45˚ pitch. Within the sports form of ski mountaineering, one or two-day races are organised in which mainly individuals participate, as based on the current trends. The goal is to finish the appointed route with the maximum cant 1000 - 3500 m and the length about 20 - 25 km. Obligatory ski mountaineering equipment is prescribed for the race. 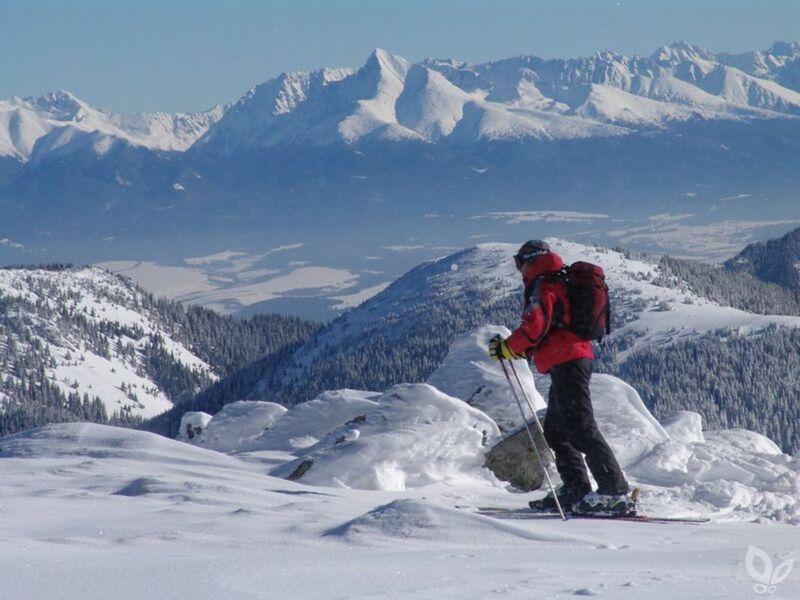 In Slovakia, one can find very good conditions for this difficult kind of winter sports. The lovers and fans of ski mountaineering seek still new opportunities to test their abilities in the difficult winter ski terrains. 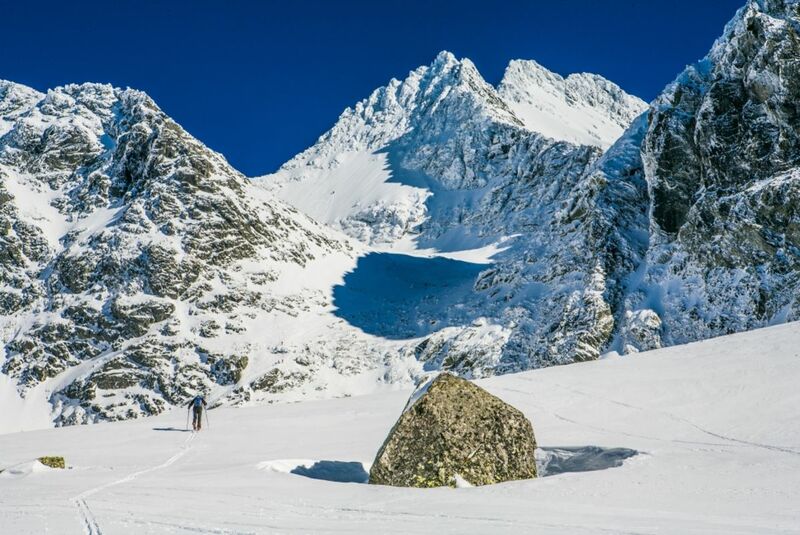 Good conditions can be found in the High Tatras (especially the Malá and Veľká Studená dolina valleys, the Skalnatá dolina valley), the Západné Tatry Mountains (Žiarska dolina valley, Roháče), the Low Tatras (the area around the mountains Chopok and Ďumbier), the Veľká Fatra Mountains (the Jasenská dolina valley) and the Malá Fatra Mountains (Vrátna). Slovak ski mountaineering association organizes for its members ski mountaineering tours and Ski mountainering ball. Skialp Fun Day is the event for those who like to race in a funny way, get to know new regions, and test their skills and physical shape.